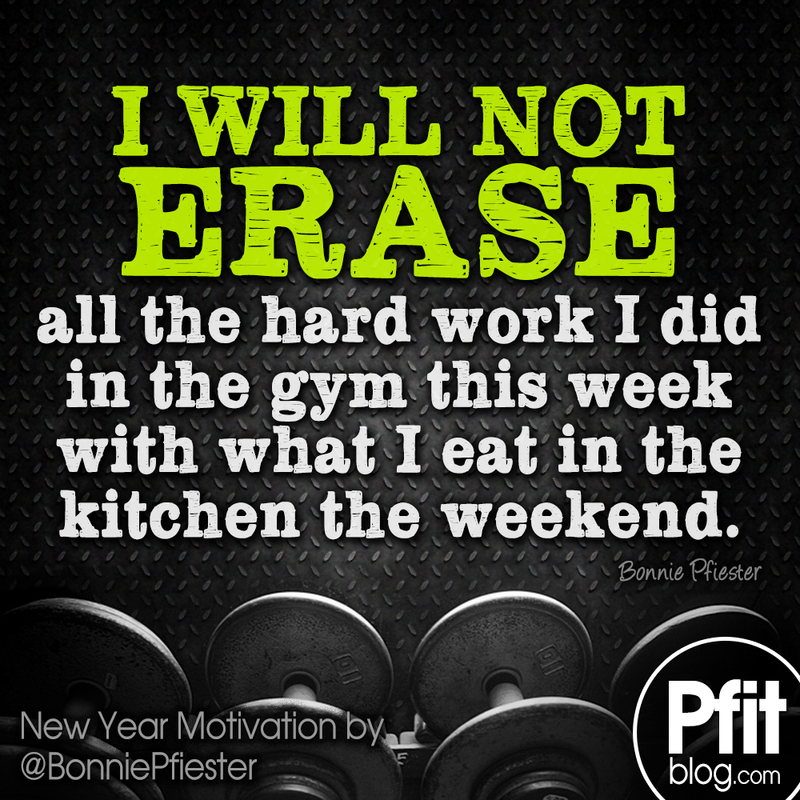 Quote of the Day: I will not erase all the hard work I did in the gym this week with what I eat in the kitchen this weekend. What this verse is saying is “Don’t do what everyone else does.” Everyone else does whatever they want on the weekend. Everyone else feels like the deserve the break. “We work hard during the week, let’s live it up on the weekend” some say – but how dumb is that? Whether we are talking about how we eat, how we spend money or how we act, we should be protective over what we have worked hard on all week long – whether we worked hard to make money, for a good reputation, for spiritual growth, or to make progress toward our weight loss goals. Does it mean you completely live one day like none of that matters? Do we have an “OFF” day, as if no rules apply and the calories, actions, money or whatever don’t count? NO! What happens on the weekends doesn’t stay on the weekends! We carry that junk with us into the new week. Of course we can have small treats and fun, but we should be so dedicated to our goals, and to our standards, that we don’t go so overboard we erase 6 days of hard work on one day. Sadly, this happens to so many people who in pursuit of a new weight or fitter body. Most people fail, not because they aren’t working hard enough in the gym, but because they aren’t working hard enough in the kitchen (especially on the weekends). 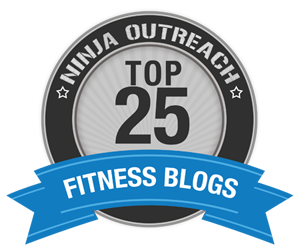 They blow 5-6 days of sweat and tears on snacks and cheat meals. Even people who are eating healthy, still can eat too much. Start becoming protective over your hard work in the gym. It comes with a cost – they are called calories. We burn them in the gym, and we need to protect that investment and prevent replacing them with irresponsible eating. If you are trying to lose weight, commit to counting every single calorie you eat this weekend, even if you’ve never counted calories before. Before it goes in your mouth, look it up and add it up. Once you know the real cost of food, you will begin to budget your eating better and see the results you want! Have a great weekend everyone! More motivation tomorrow! !